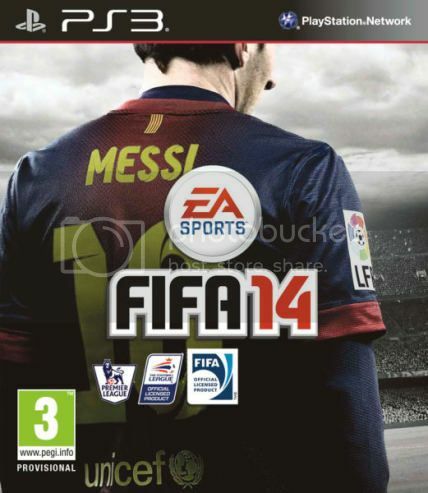 FIFA 14 is the best title in the franchise so far. As the icing of the cake for a project that started alongside this console generation, this last installment revamps certain playability and technical issues, which makes it the best FIFA title in the last few years. Pure Shot promises to let FIFA fans feel what it is like to connect with the perfect strike while a brand new ball physics system called Real Ball Physics ensures the trajectory of the ball behaves as it would in real life. With Teammate Intelligence in FIFA 14, players have better decision-making and teams play smarter on both the attack and defense to bring the beauty of the game to life.